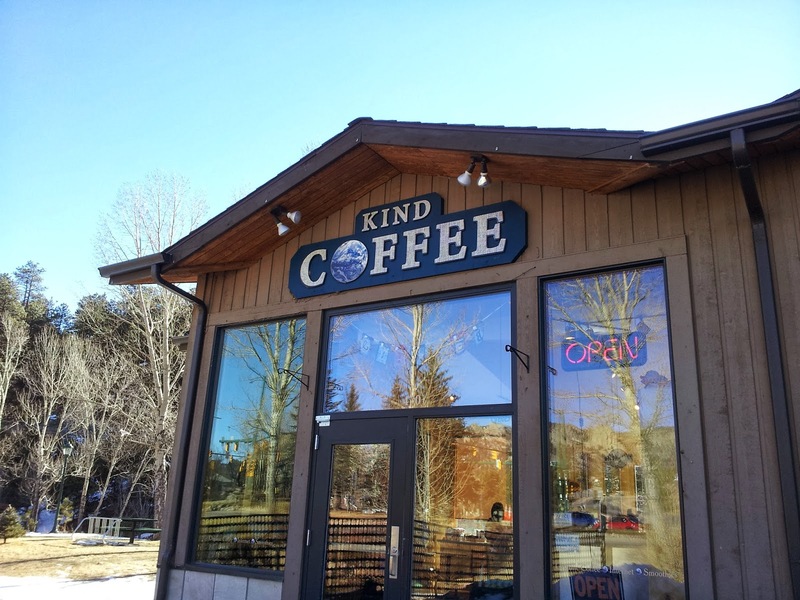 Discovered this coffee shop in the picture in Estes Park, CO over the weekend. Delightful! Sunlight streamed through huge picture windows. Tall windows graced three sides of the building allowing me to take in the beautiful, tranquil winter scenery as I sipped my warm dark roast brew. 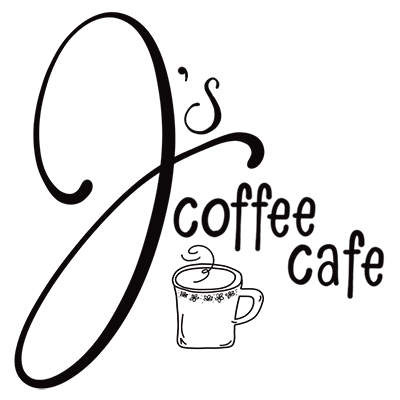 If you know me at all….you know I have this crazy love affair with coffee and the unique places it can be enjoyed in. I am not a connoisseur, but I am a bit of a coffee snob. I couldn’t tell you diddly about the roasting process or what type of bean comes from what geographical location. But my palette knows what it likes. As a very little girl, my little Grandma Molly would fix me a cup of coffee. Mostly cream, a couple of those fun sugar cubes, and a trickle of coffee. I was hooked. My next memory of coffee consumption was out of a Styrofoam cup. My fellow nursing students and myself gulped it down to wake us up in the early mornings and get us through long afternoons of classes. “Starry Night Expresso Cafe” in Ft. Collins, CO, was inviting, cozy, unconventional, quaint and my first experience with expresso. I was a big girl now… and unlike my Grandma Molly’s recipe, I liked more coffee than cream in my mug. When I travel, if there is a Starbucks anywhere close….I will find it. Isn’t that what that GPS app is for?? In my own little hamlet, I frequent the local bistro. I load a bag with more books than I can read, a journal and pens. I sit for a couple of hours and watch the world go by through large pane windows. There isn’t a dryer buzzer going off for the third time, a sink full of dirty dishes, toilets that need to be cleaned, and floors that need to be vacuumed. I can sit and sip and dream. There is a mystique about coffee cafe’s and bistros that draws me like a magnet. I’ve come to the conclusion it is the people factor. It is the person to person connection. Even sitting alone, a person has the opportunity to interact with the people around them. A simple cup of coffee offers the face to face conversation that is becoming a lost art in our society. I treasure the moments spent over a cup of coffee catching up with a friend or family member. As I sat in the coffee shop in Estes Park, I watched a steady stream of people come and go. Young mommies with strollers and toddlers in tow, trying to grab some “adult time” over little bobbing heads and impatient wails of hunger from their babies. Those brave and daring mountain bicyclists meeting up for a caffeine jolt before challenging the canyon highway. The couple meeting for a morning date over coffee and bagels. Shy, yet familiar in their eye contact and tentative touching. were laughing, smiling engaged with one another, enjoying the opportunity of starting the day with warm fellowship. Overstuffed chairs and sofas welcomed coffee drinkers into their depths of comfort and relaxation. A solitary college student huddled over her computer screen, earplugs in, studying intently. As a child, I remember family and friends gathering at kitchen tables, drinking coffee and sharing the details of their lives. Hearts were knit together, sorrows were wept over, joys were celebrated. People taking time for one another. For me, that’s the mystique of the modern day “kitchen table”, the coffee cafe. People making time to pause in their busy schedules to sit across from a friend over a steaming cup of coffee. To share their lives…laugh….cry…encourage…care.